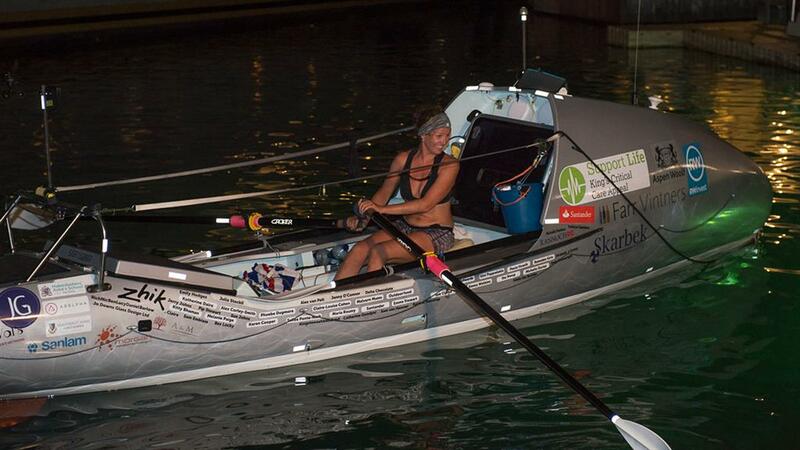 A FORMER teacher who suffered two tumours and a life-threatening illness has successfully rowed solo across the Atlantic. Supporters of Kiko Matthews congratulated her on become the fastest female to complete the challenge, and said they are awaiting official timings. The charity co-founder, who had never rowed before taking on the feat, nearly died after being struck down with Cushing’s disease in 2009 and suffered a second tumour last year. 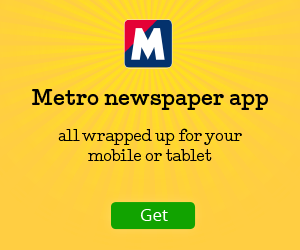 Following life-saving treatment in London’s King’s College Hospital, the 36-year-old, from Herefordshire, said she was determined to raise funds in gratitude. 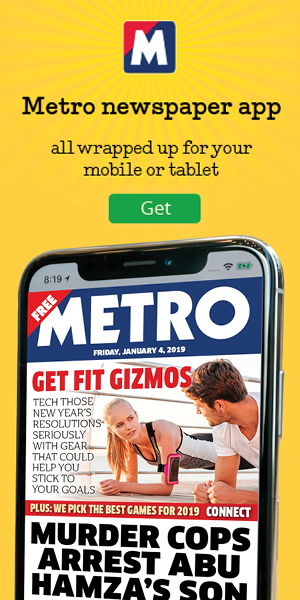 Ms Matthews, who left her job as a science teacher to help found The Big Stand charity and a paddle-boarding business, suffered symptoms including memory loss, insomnia and osteoporosis during her illness. She rowed the Atlantic alone in 21-foot long Soma of Essex for up to 16 hours a day for seven weeks, slept in two hour shifts, dealt with 70-foot waves, sharks, hand and feet blisters and the least prevailing winds. She has been her own doctor, mechanic, skipper, friend and worst enemy in one of the toughest physical and mental challenges known to man. Only six women have previously completed the journey solo. 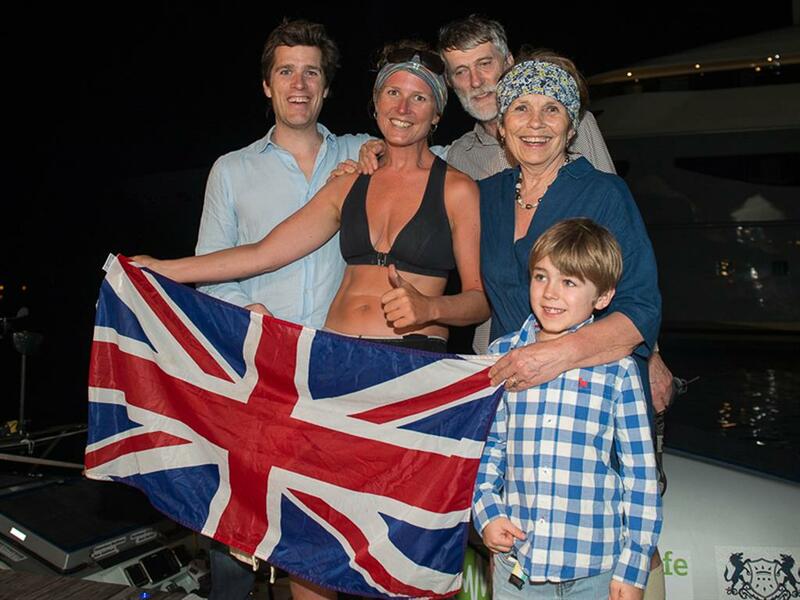 Last night, as it looked like she had smashed the world record as the fastest woman to complete a solo 3000-mile trans-Atlantic row, Kiko modestly she said she was ‘a bit proud’ of her achievement and hoped her story could inspire others. ‘The thought that, eight months ago, I was lying in hospital having my brain operated on, and now I am here having rowed the Atlantic, I guess I am a bit proud. ‘I have shown that anyone can attempt anything given the right attitude, belief, and support. She arrived in Port St Charles, Barbados late on Thursday (UK time) to be greeted by her parents, brother and nephew. 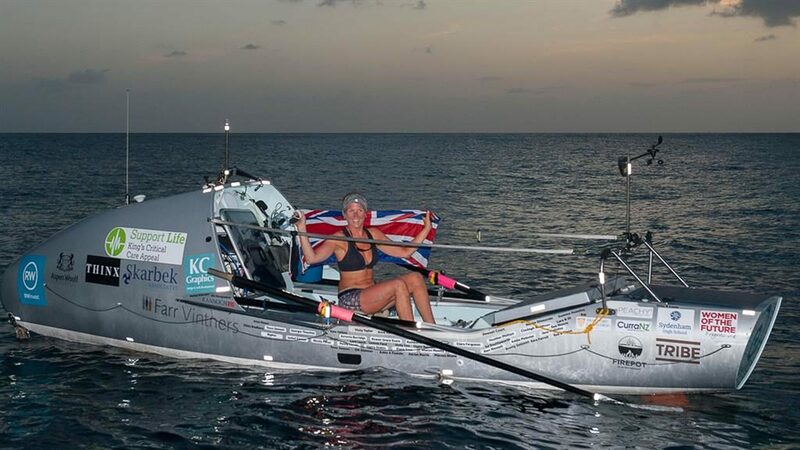 Her efforts in rowing the journey from Gran Canaria have so far raised more than £70,000 to help build a new intensive care unit at the hospital. In a message on a fundraising page, she added her thanks to those who had donated money, saying she could not have done it without them.